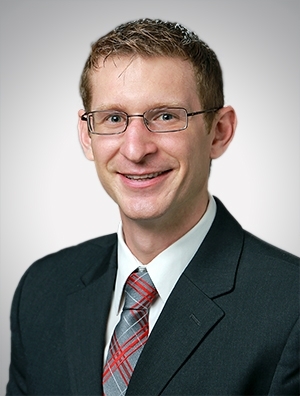 Brandon M. Krajewski is a commercial litigation attorney in Milwaukee, WI. Negotiated a favorable settlement in a dispute where client was alleged to have misappropriated trade secrets related to hospital billing processes. Brandon has counseled clients concerning a variety of intellectual property and trade secrets on a range of technologies, including industrial equipment, telecommunications, medical devices, and software development. He has also represented clients in various commercial disputes, including breach of manufacturing contracts, failure to disclose in the sale of property, and family-related business disputes. Prior to joining Quarles & Brady, Brandon worked for X-Patents, APC, where he represented start-up companies in intellectual property litigation and patent portfolio management. He also served for a year as the judicial extern to the Hon. Thomas J. Whelan in the Southern District of California. During law school, he volunteered at the San Diego County District Attorney’s Office and was a Legal Intern at the Special Education and Disability Clinic through the University of San Diego School of Law.